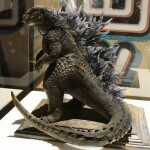 While many of us do not have the fondest memories of the last Godzilla movie released in the United States, the new Godzilla is looking more and more like one heck of a blockbuster. Check out this trailer, released by Warner Bros. UK Trailers, below! What do you think? We’re pretty excited. Why don’t you come celebrate this new trailer in our new Godzilla forum and discuss it with other Godzilla enthusiasts! Brand new forum AND a brand new trailer on the same day? Why don't we christen this new subforum with a thread on the upcoming movie! Can't wait for that trailer, should be out anytime now. Welp i need some new pants and a new chair! ALL HAIL THE KING!!!!! It was smart enough not to show much of Godzilla, but am I the only one that found the army part kinda boring? Anyways, can't wait for more trailers. Damn that looks so freakin good. Too many humans. Not enough ZILLA! I think it looks great! I'm beyond excited for this movie. I can only imagine that Baltan II is shaking in anticipation. They're keeping him underwraps for sure. So far we've only seen his head and his back. But damn he looks great. He looks like Godzilla! 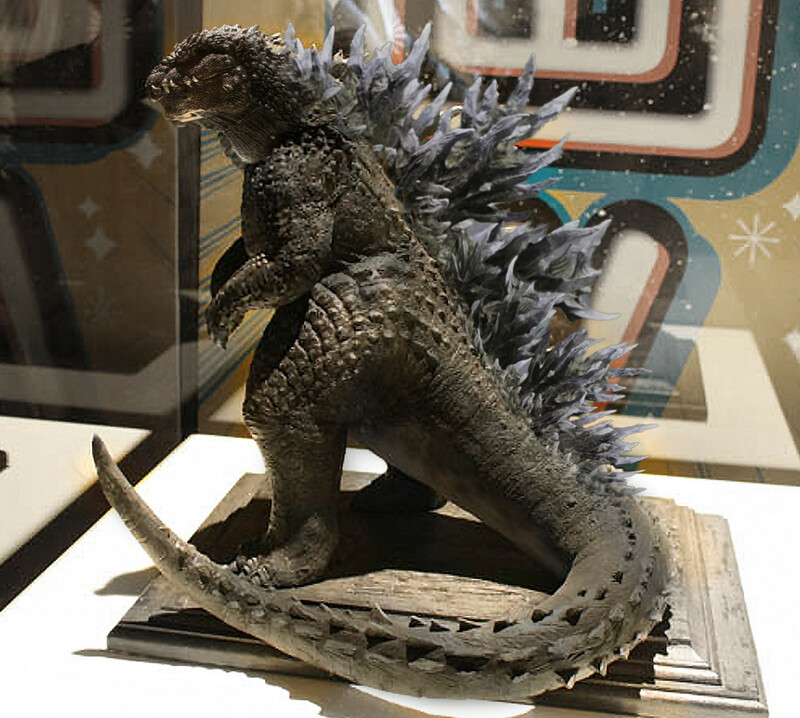 I'm actually hoping for a "less is more" approach to Godzilla in the movie. It harkens back to JAWS, where not seeing the shark was almost as powerful, if not more-so, than not seeing him. Also, as someone who is so utterly bored with CGI effects, I prefer not to see him all too much this time around. That's like saying you're bored with visuals alltogether. CGI is just another tool that takes the same amount of effort and skill as any other visual of a movie, if not more. It takes animators animating by hand and direction to make any effects. This bizzare mindset on CGI perplexes me. Nobody appreciates the craft of all aspects of movie visuals anymore. All times are GMT -4. The time now is 6:53 PM.